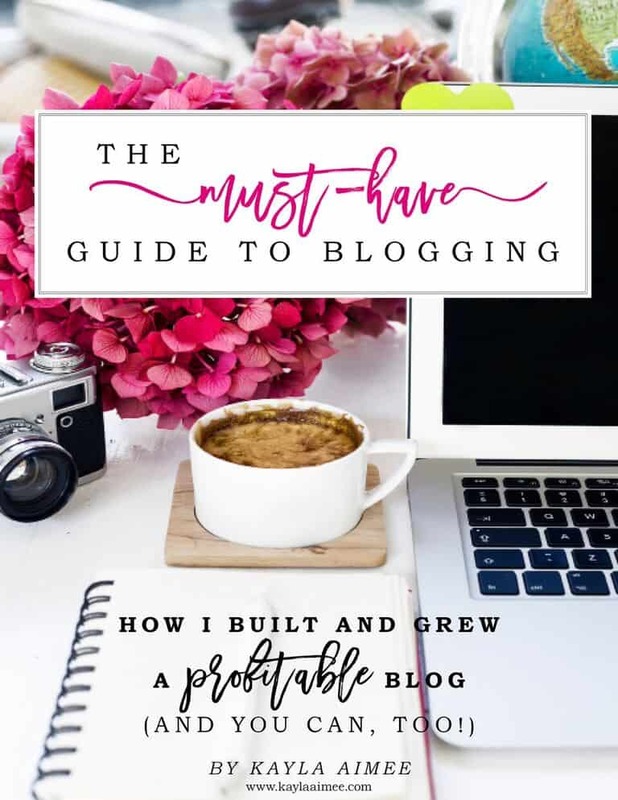 This book is definitely a must-have for bloggers (whether you’re a newbie or professional blogger!). It contains 175 pages of strategies to help you grow your traffic and earn an income from your blog. This book is definitely a must-have for bloggers (whether you’re a newbie or professional blogger!). It contains 175 pages of strategies to help you grow your traffic and earn an income from your blog. The Must-Have Guide to Blogging contains easy to follow steps and instructions to help take your blog to the next level. You will also get a BONUS 18-page guide to improving your photography and editing pictures for high-impact social shares a 15-page workbook to help you plan and track your progress as you go! This bundle comes with the 8-module video course for affiliate marketing, which has helped me to increase my affiliate revenue with this blog. It’s full of helpful hints (even for this professional blogger!). 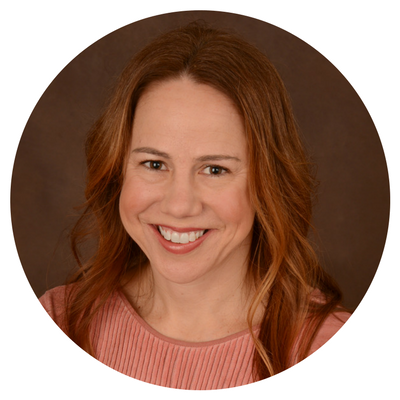 This is a popular conference presentation that will help you earn passive income through your blog.